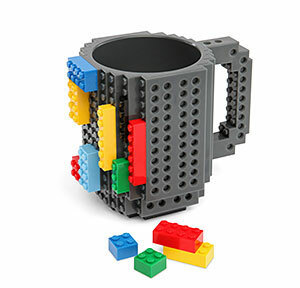 ‘Tis the season to pick up the perfect gift for the developer in your life. To help you on your hunt, we’ve assembled some of our favorite books, gadgets, and accessories on the market. Why It’s on Our List: Python is a powerful open-source language that is in high demand in today’s tech job market. This handbook is a great one for any dev—whether 2 months of experience or 10 years—to have on their shelf. 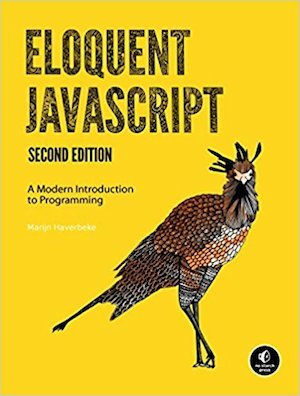 Why It’s on Our List: There’s a reason this book is included in our materials for Code 401: ASP.NET. 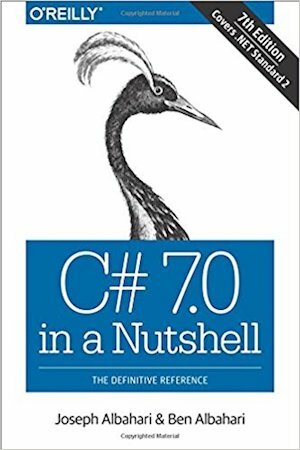 Instead of spending hours searching a solution on Google, most times it’s better to go straight to this best-selling reference on C#. 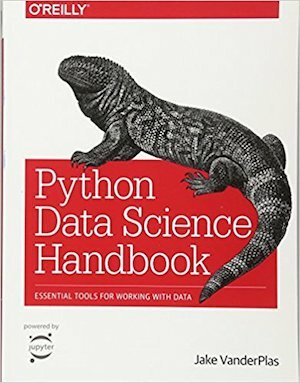 Why It’s on Our List: This book contains years worth of tips, tricks, patterns, code snippets, and techniques from two professionals in the industry. 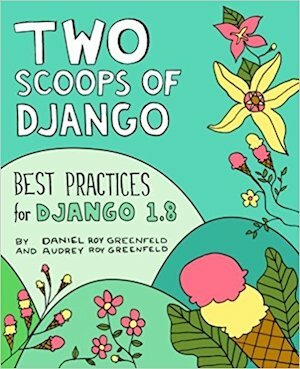 The fourth edition contains the most updated best-practices and makes this book a great reference point for Django developers. 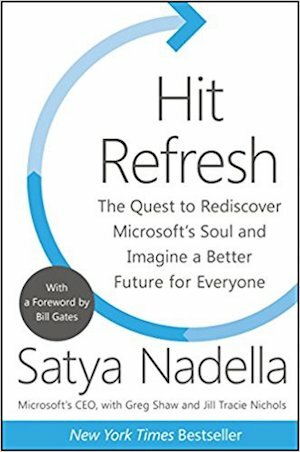 Why It’s on Our List: While this book centers on Microsoft (white forward by Bill Gates), the wider theme is about the transformation of companies the tech industry as we rapidly approach artificial intelligence, self-driving cars, virtual reality, and other tech breakthroughs. 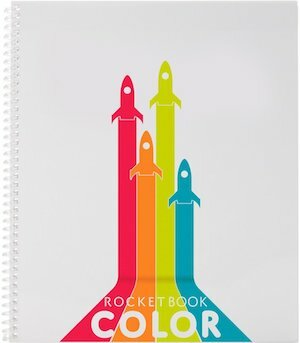 Why It’s on Our List: Rocketbooks are dry-erase notebooks connected to a free app that lets you save your notes and reuse the notebook again and again. We’re particularly intrigued by the microwaveable version. Why It’s on Our List: Who needs a fidget spinner when you can bring Legos into every meeting? 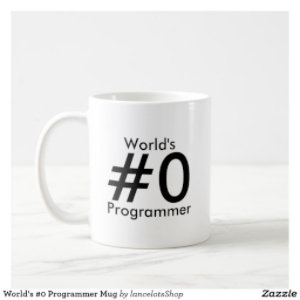 Why It’s on Our List: If the above mug doesn’t fit your favorite programmer’s style, check out the wonderfully clever inside joke boldly printed on the side of this mug. Why It’s on Our List: The programmer’s main tool is their computer—and it deserves a high-quality case like this one from Tomtoc. 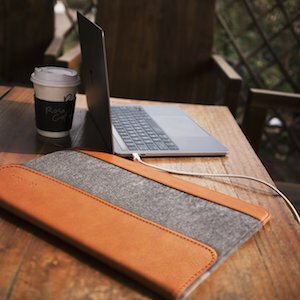 We love the sleek look and great quality of this laptop sleeve. Why It’s on Our List: Every dev needs a toolkit for working on their laptop or smartphone, and this one comes with all the major tools any project would need. And it is (supposedly) Used by both the FBI and CIA—so that’s cool. 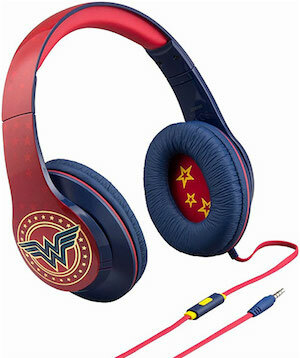 Why It’s on Our List: To be honest, we’ve already hit “buy” on a pair of these sweet Wonder Woman headphones. Squashing bugs and fighting crime never sounded so good. Why It’s on Our List: Online tutorials can be a great way to learn a new language or get started in coding. A couple of our favorites are Codecademy and the development courses on Lynda.com. 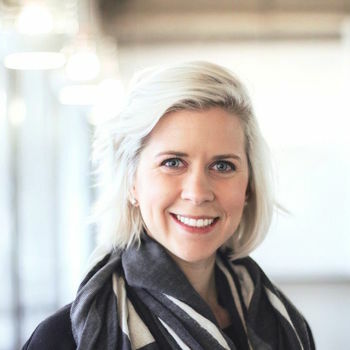 Why It’s on Our List: Our one-day workshop introduces coding beginners to both coding concepts and a career in the tech industry. This energetic workshop is a fun way to try out a new career.